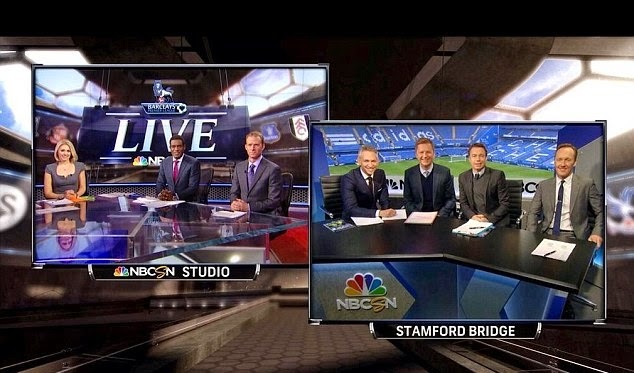 American TV network giant NBC has released a list of top 15 markets in the United States to have watched the English Premier League this season and the results were pretty interesting. 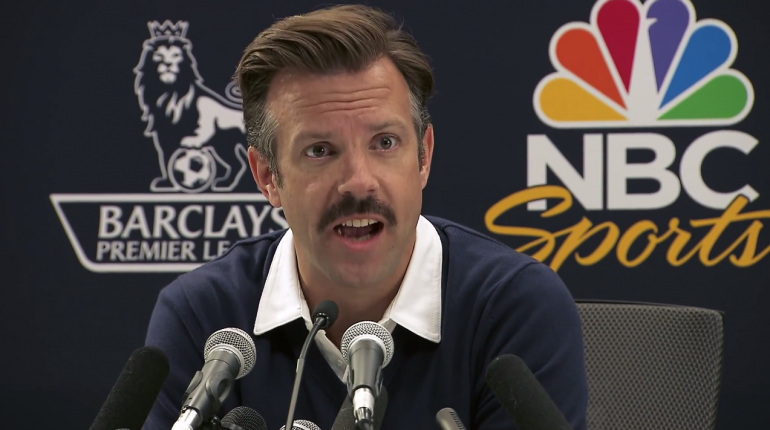 First we take a look at the Major League Soccer cities that did not make the top 15. A quick glance at a home outing for Houston Dynamo, Real Salt Lake and the San Jose Earthquake can quickly explain the lack of enthusiasm for soccer in those cities. This is not to say that there aren't any fans that are die-hard supporters in those part of the United States because there are plenty, but overall the majority of sports fans in those cities are usually more vested with the 4 North American sports leagues. But perhaps Portland and Kansas City fall into the more surprising on this list as it seems that their stadiums are pretty well represented by local fans, especially for the Portland Timbers. Nonetheless, both cities despite obvious interest in soccer did not make it to the list. Two large US cities and while both have many other sports teams in town I have always been able to watch EPL matches on my travels there with quite the large crowds gathering in local pubs. But perhaps the mediocre attendance in Chicago is a sign of below par interest in the sport, while in LA the time-zone means some matches start as early as 5am. Nonetheless, both cities and maybe Chicago even more so should be able to break the top 15 with large immigrant communities surely interested in the English league. Now let's take a look at the top 15. Seattle is a no brainer to make the list and is sitting at #13. While attendance in Dallas for MLS matches is not great it's also not too hard to imagine a city such as this being in #12, although MLS neighbors Houston did not make the cut. Sacramento is where it gets interesting because just like Los Angeles which recently had 2 MLS clubs, Sacramento is also 3 hours from the Eastern United States cities and matches start very early in the morning, yet the city of about 500,000 population and a USL club Sacramento Republic FC was able to make it in #15. Albuquerque and Providence is where I start to really question whether there is any sort of common denominator to US's EPL viewing statistics. But after a closer look there is one thing in common between Albaquerque which is home to the Sol FC a small club in the USL and Providence which has no professional soccer club in any league; both cities have a sizeable Hispanic community. In any case for small cities such as this it's a very impressive feat to be on the list at numbers 14 and 11. Of course Miami and Boston at number 6 and 7 respectively are no surprise to make this list. The large Irish community in Boston is sure to have the Premier League in the background in most households and pubs, while the Hispanic community in Miami is the likely contributor to the city's 6th place on the list. Indianapolis at #10 is also not too surprising considering the well supported NASL club Indy Eleven and the general sport culture of the city. But Knoxville in 9th and West Palm Beach in 8th are the ones that really shocked me when I first read the list. The NPSL Knoxville Force is nothing to write home about in terms of support and the general idea of a town in the state of Tennessee getting together to watch EPL matches seems somewhat bizarre. As far as a second city in Florida appearing on this list, West Palm Beach is a shocking surprise. With no soccer clubs in the city the only explanation for this must be its proximity to Miami-Dade and the fact that perhaps NBC should have put those two together on their list. At least the top 5 on this list are not surprising. I can tell you from personal experience that quickly finding a place to watch some EPL action on a Saturday can be effortlessly achieved in four of the five cities on this list, and the only reason I am naming just four is because I have never been to Denver. Philadelphia and Columbus both have a many soccer fans in the city and it shows, while New York and DC are what I call "everything cities", essentially being metropolitans that have people interested in absolutely all things. According to a few good friends in Denver, the city's love for football (sorry, soccer) has been around for a long time, specifically post 1994 FIFA World Cup and the introduction of Major League Soccer, namely the local club Colorado Rapids in the suburbs of the city. Well, there you have it. The obvious and the shocking. Do what you will with this list but if I had to guess the 15 before the unveiling I would most definitely not guess more than 8-10 correctly.